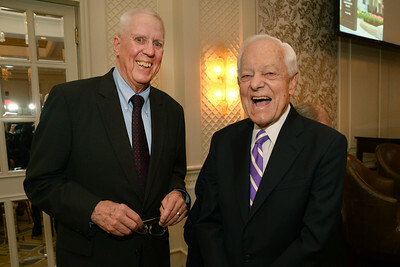 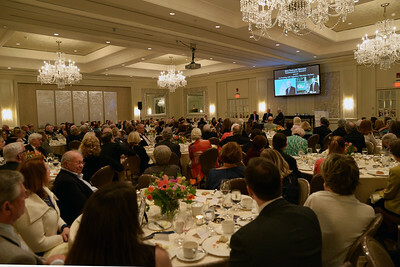 On April 22, more than 200 guests gathered at the Four Seasons Hotel in Boston to honor two legendary television anchors, Bob Schie er and David Hartman. 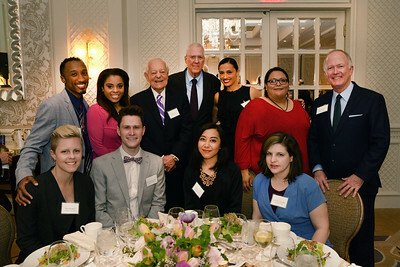 Our emcee, Bill Griffeth, with Boston-area journalism students at the table he sponsored, along with honorees Bob Schieffer and David Hartman. 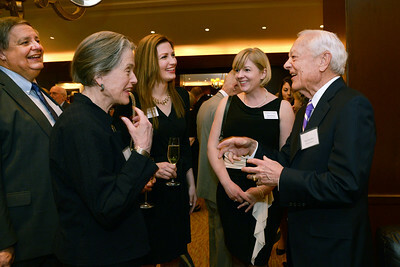 Trustee Peter Steingraber, Councilor Olivia Parker, Councilor Mary Tedesco, and Jean Powers with honoree Bob Schieffer. 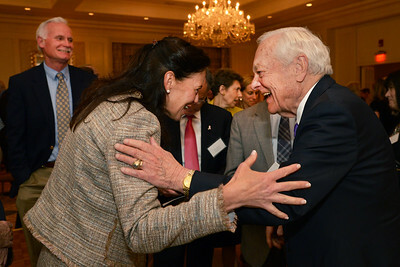 Honoree Bob Schieffer enjoying a lighter moment with MaryAnn Ekberg of Wells Fargo. 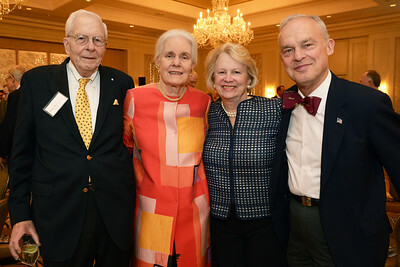 Patron Members Tracy and Matthew Smith of Palm Beach, Fla., with Mary Ford Kingsley of Wellesley, Mass, and Brenton Simons, President and CEO of New England Historic Genealogical Society. 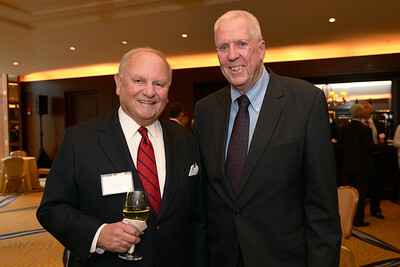 Dinner Benefactor, Life Benefactor, and Councilor Thomas Bailey Hagen of Erie, Penn., with honoree David Hartman. 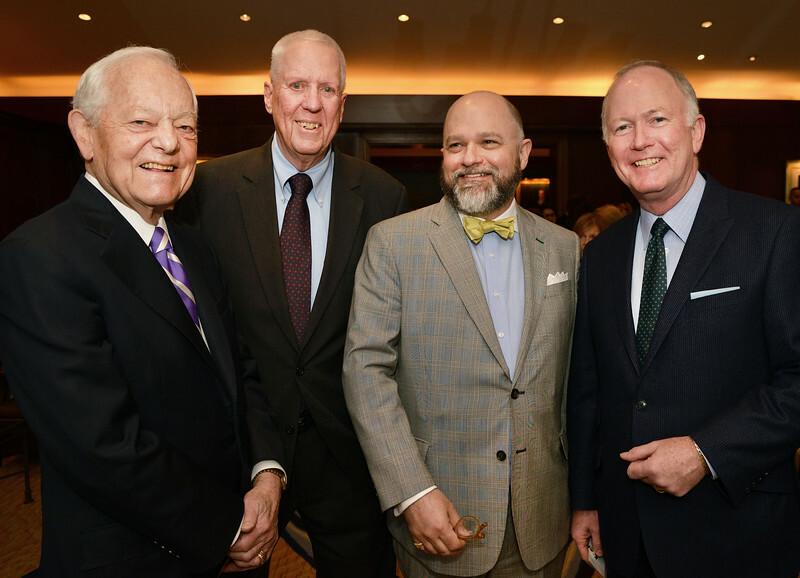 Bill Griffeth of CNBC, interviews legendary television anchors Bob Schieffer and David Hartman. 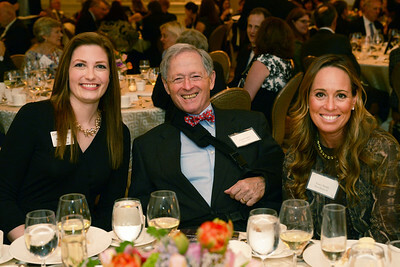 Honorary Event Chair Kristin Servison of Brookline, Mass., with Robert and Donna Storer. 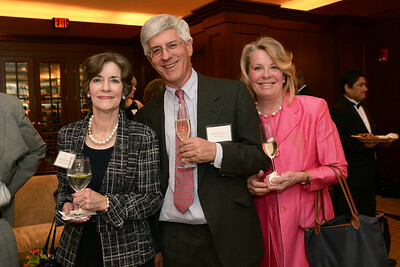 Guests Joan Crowley and Frank Callahan. Honorees Bob Schiefferand David Hartman with Brenton Simons and emcee Bill Griffeth. 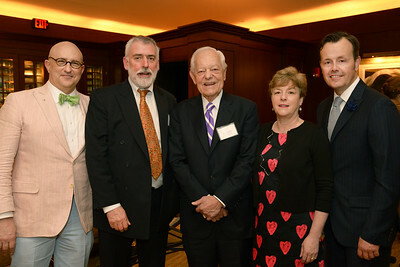 Curator of Special Collections Curt DiCamillo, Silver Benefactor Paul Roberts of Freeman’s, honoree Bob Schieffer, and Stephanie Donaldson and Kelly Wright of Freeman’s. 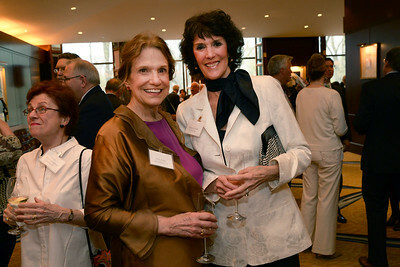 Dinner Silver Benefactors Judith Avery of San Francisco, Calif., and Barbara Jordan of Wayland, Mass. 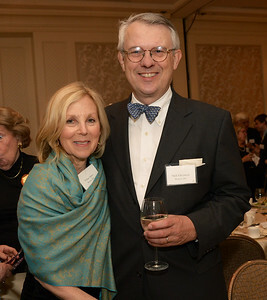 Trustee Emeritus William Crozier, Jr., with his wife, Prudence Crozier, of Wellesley, Mass. 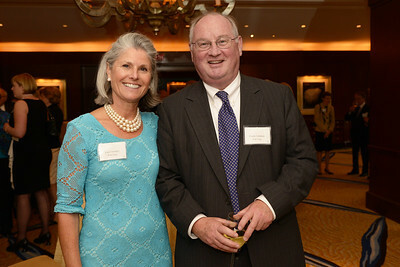 ; Vice Chairman Nancy Maulsby of Greenwich, Conn.; and Richard G. Schulze, Chairman of Old Sturbridge Village. 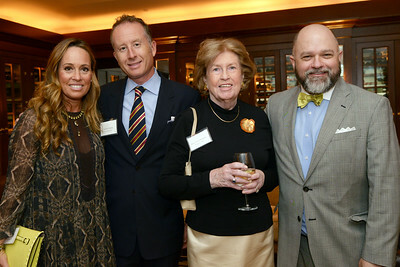 Dinner Benefactor Vivian Spiro of Boston, Mass., and Nicholas Gleysteen of Weston, Mass.